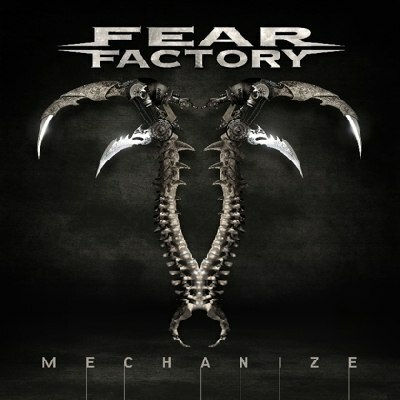 After 5 years of absence from the scene comes the new Fear Factory record, 2 weeks in advance. It's a a shame that no metalgroup could get their hands on this big CD first, but I've already seen this Ouzo rip gettin nuked for being a reencode, so maybe there will be another rip out. If you don't care, this release should still be listenable in terms of quality. I don't believe that FF are able to deliver a good sound again, but still, it's a big release and one might as well give it a listen.